It has been over a week and I still cannot kick this sickness! It is more than a hassle and today had me coughing all over and sounding scratchier and scratchier as the day went on. 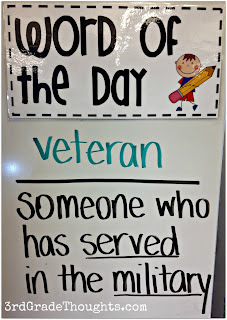 Since tomorrow is Friday, I was fortunate enough to get a trusted substitute to come in and I left my new Honoring Veterans Word Work Pack for her to use with the kids in a Word Work Rotation activity. 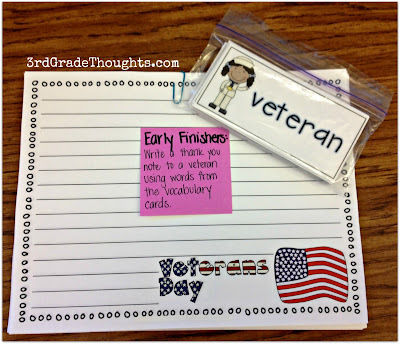 We read all about Veterans Day today during Teacher Time in Reader's Workshop, so the kids are familiar with what the day is all about and ways we can honor our veterans. There are so many rich vocabulary words associated with this holiday, I am anxious for them to go deeper tomorrow. 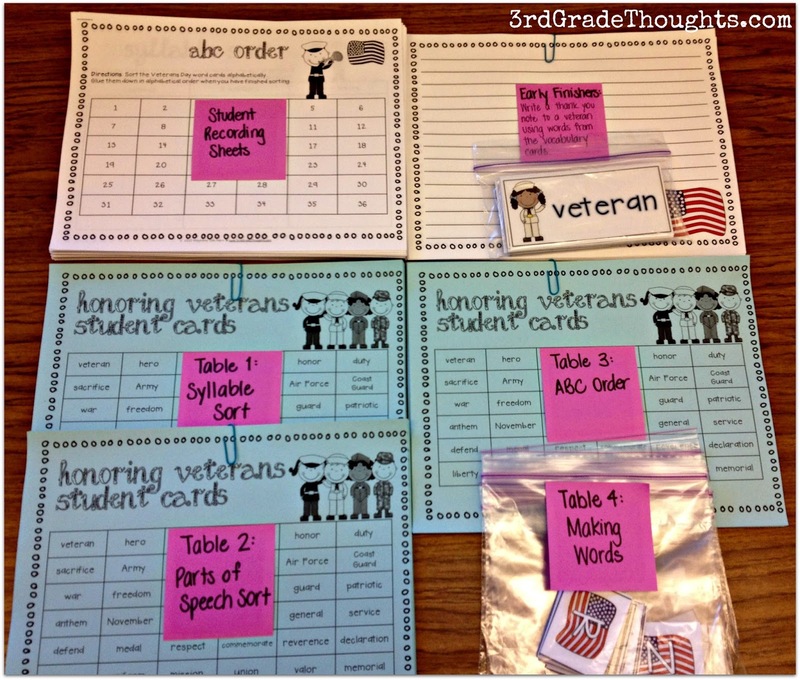 I set these activities up to be used in a small group rotation setting. 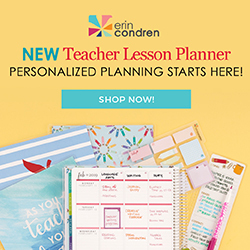 There are four activities in this packet and we have four tables in class, so voila! Most of the time, kids work on Word Work independently, so tomorrow will be a great opportunity to work as a mixed-group in their tables to get through these activities in a cooperative setting. 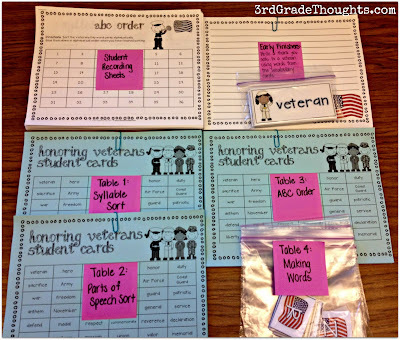 Each student will have their own packet of recording sheets and at each table will be a copy of the Veterans Day vocabulary words. 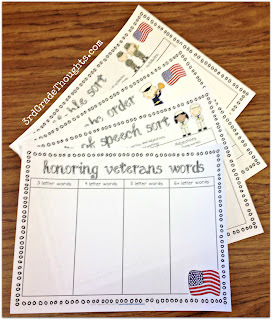 They will work together to put these in ABC order, sort by number of syllables, sort by nouns, verbs, and adjectives, and make words from the letters in "Honoring Veterans" (there are six baggies, one for each student at the table). 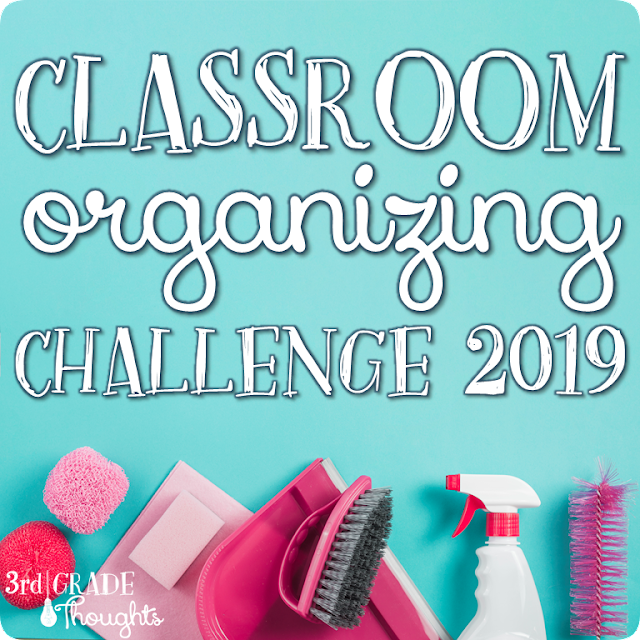 I am allotting about fifteen to twenty minutes for each station, having kids start at the activity at their own table and then rotating around to the next table until they have visited them all. My substitute will be milling about helping kids with definitions or placement if needed, but the groupwork aspect will hopefully keep the kids using each other as resources, since my table groups are by heterogeneous skill levels. I am including the printed set of word cards for this activity since I want them to use the words in their writing. 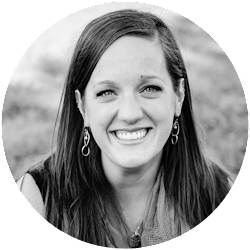 They will also have their packet for reference, too. The underlined words are words found in the vocabulary cards in the packet. Have a great weekend and a deep and heartfelt *thank you* to all of the veterans and active-military families for your service to our country~ Happy Veterans Day!